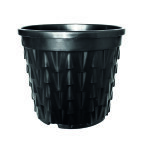 Starting september 2015 Van Krimpen B.V. will function as a dealer for products of Desch Plantpak B.V. 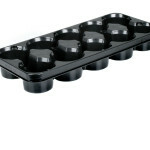 The Van Krimpen product range will be expanded with the full Desch Plantpak thermoformed product range. 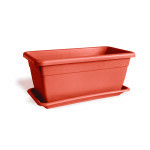 Main reason for this dealership is that Van Krimpen was looking for a thermoformed pot- and tray range for some time already and that the Desch Plantpak range fulfills this need. 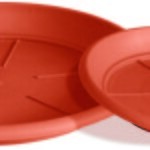 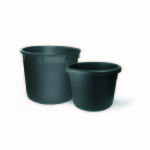 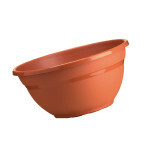 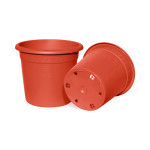 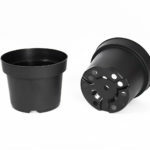 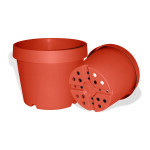 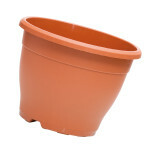 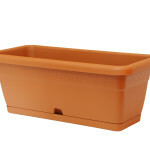 The thermoformed program consists out of a big range of products which amongst others include : 5° & 8° thermoformed pots , transport- seedling- and nursery trays, packs & pot plates. 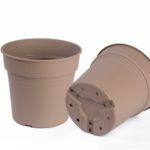 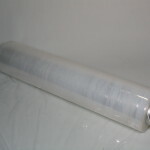 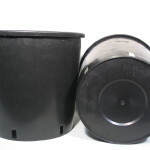 In addition also the thermoformed biobased pot- & tray series, known as the D-Grade series, will be added to the delivery program. 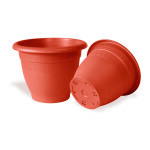 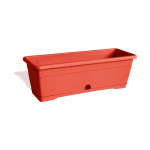 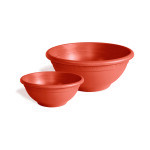 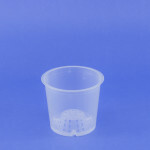 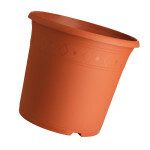 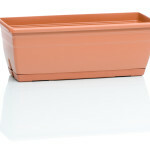 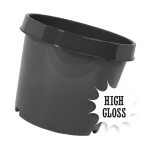 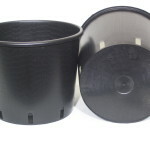 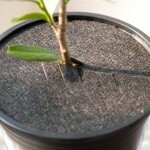 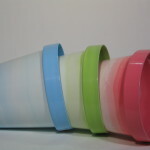 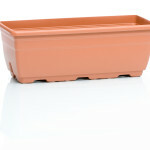 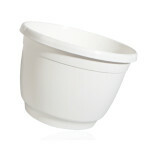 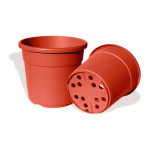 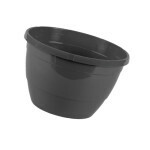 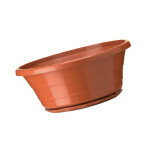 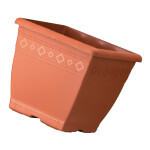 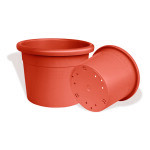 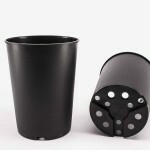 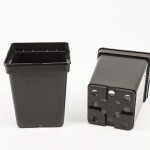 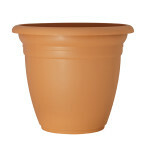 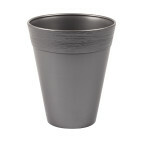 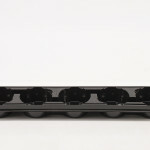 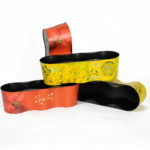 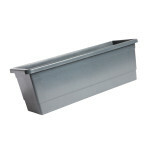 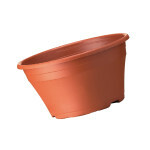 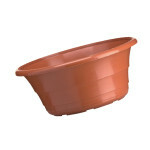 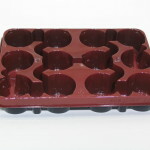 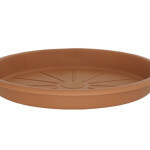 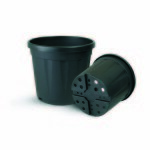 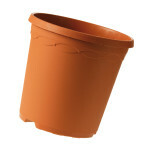 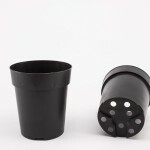 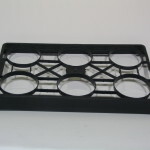 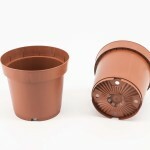 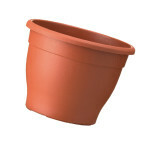 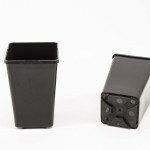 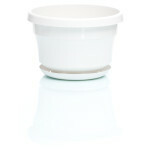 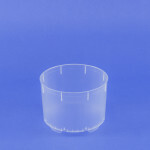 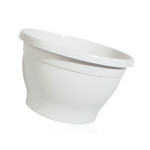 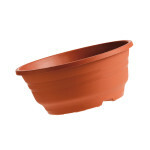 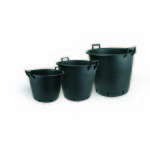 These D-grade pots & trays are 100% natural and contribute to a healthy environment. 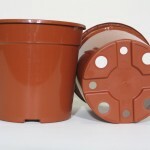 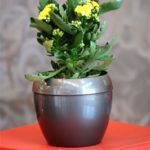 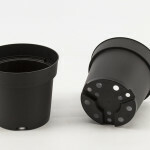 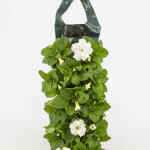 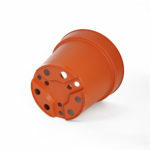 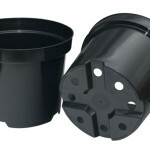 As Van Krimpen has been a dealer of E-pla ornamental pots for many years already, and E-pla is a Desch Summit group company since 2010, the contacts have been there already for many years. 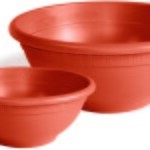 However untill now both parties didn’t feel the need to expand their activities. 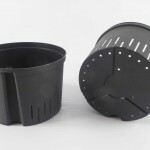 But now both Van Krimpen as Desch Plantpak feel the time is there to gear up and grow together. 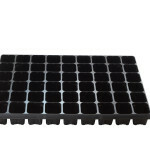 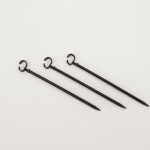 Van Krimpen will mainly supply Desch products in the Netherlands, but nevertheless can and will also deliver their customers in Belgium and Germany if requested to do so.